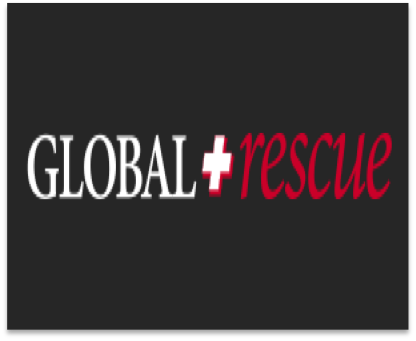 Click on the image to enroll with Global Rescue. Medical and security emergencies happen. When they do, we rely on Global Rescue, the world’s leading membership organization providing integrated medical, security, travel risk and crisis response services to our travelers worldwide. If you are taking part in one of our expeditions, we strongly recommend to enroll with Global Rescue.